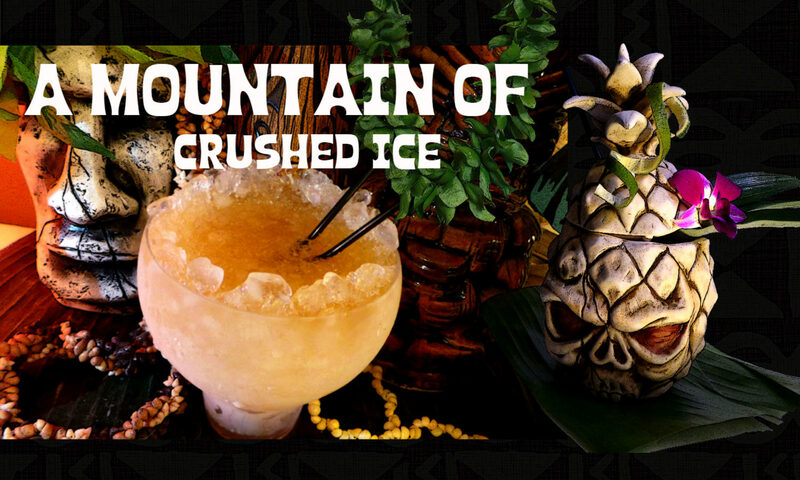 She writes about and judge rums and cocktail competitions around the world, and also contributes with writing in bar magazines such as “Fine Drinking” (Baba au Rum, Athens) and the Rum Gazette. 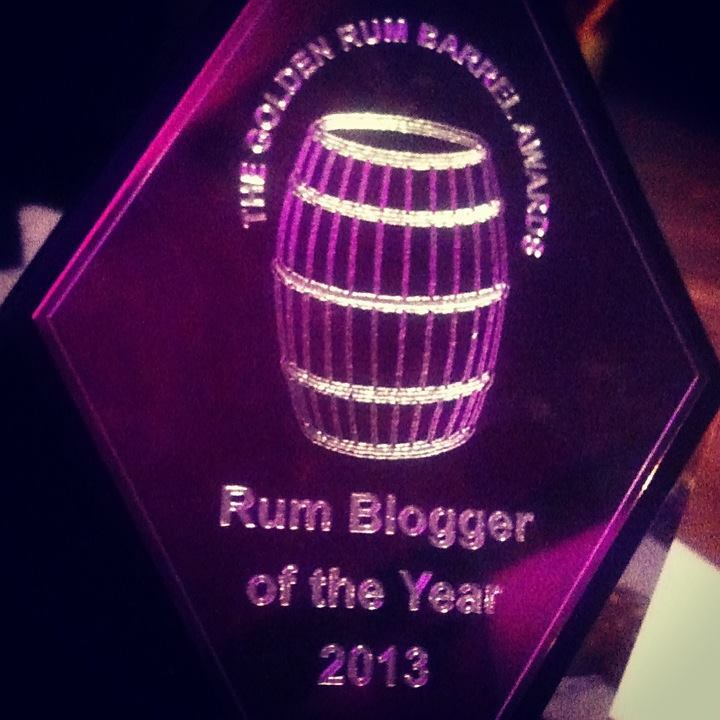 Her blog won the award “Rum Blog of the Year” at the Golden Rum Barrel Awards at the UK Rumfest in London in 2013. She has also served as Brand Ambassador for Rational Spirits, a Charleson, South Carolina based Rum Producer. She is a member of the International Rum Expert Panel.